Description: -Butterfly leaf Hydriastele this species has leaflets arranged in clusters resembles the wings of a butterfly. 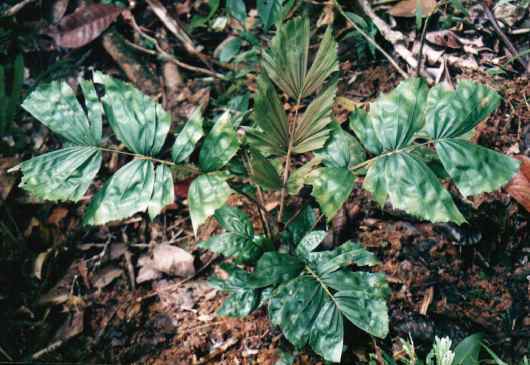 New leaf comes out pinkish and the palm will grow to around 5m tall and will clump at an early stage. Growing Climate: -Likes a protected spot in subtropics. But is best suited to the tropics likes temperatures above 15.C but will handle down to 4.C for short periods. Likes thick mulch with regular watering fertilize once a year with a slow release fertilizer.